Always the right light(box) for your ideas. 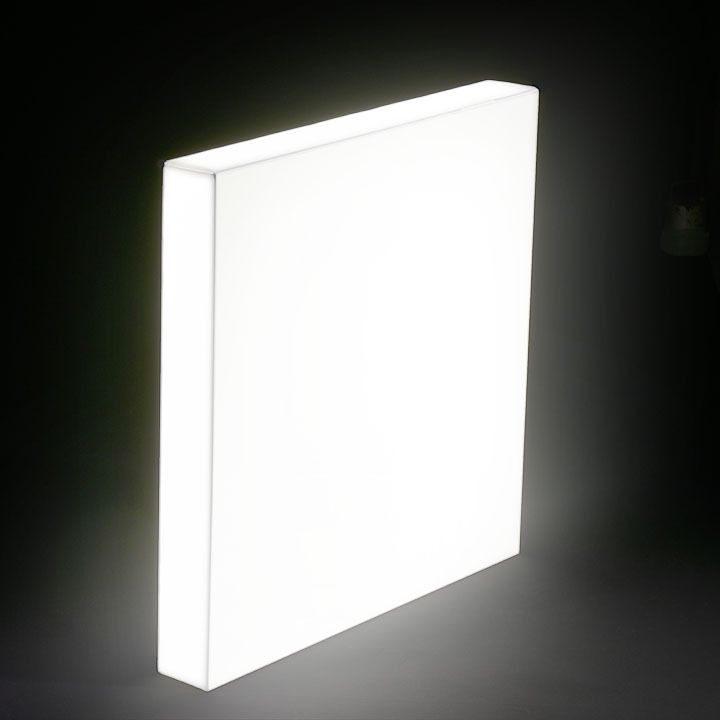 Particularly energy-efficient with slightly less luminous intensity..
standard type, perfect for most purposes. Lightbox for textile prints with flat-rubber strips. Particularly energy-efficient with slightly less luminous intensity. Low price for a very tight advertising and promotion budget! 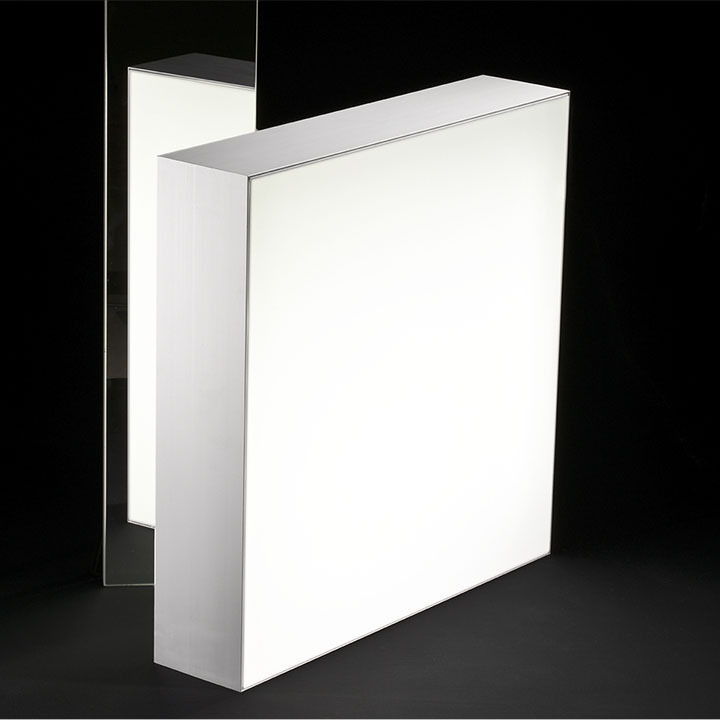 Two Side lightbox with laterally installed LED-lights. 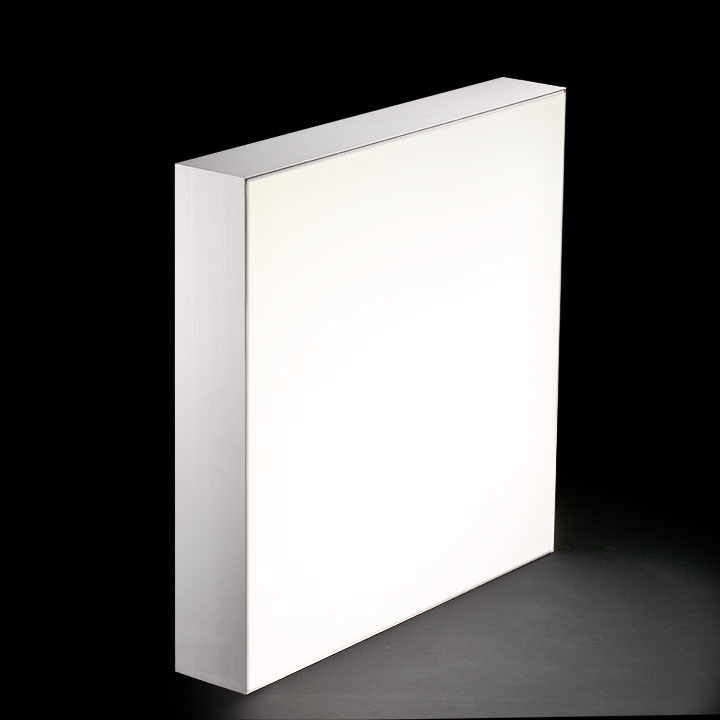 Real frameless lightbox for textile prints with flat-rubber strips. Five sides are luminous. Prints can be replaced efforlessly. 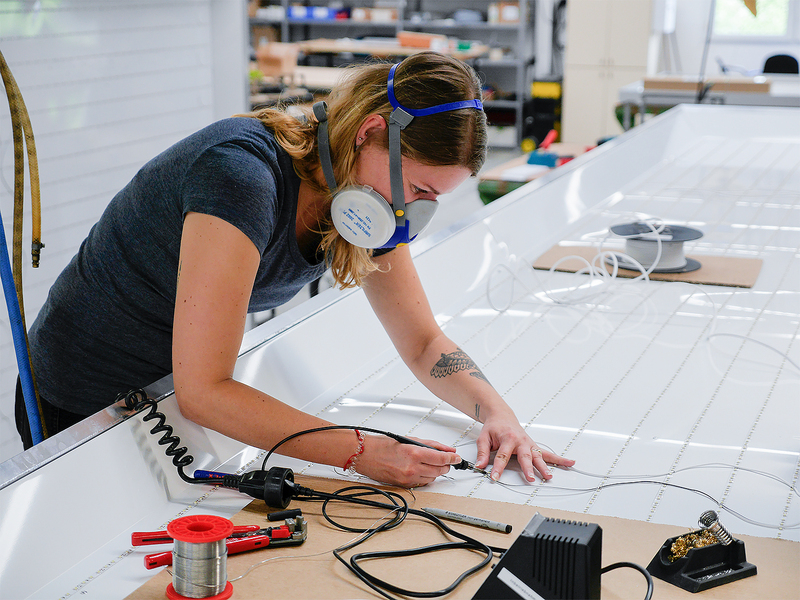 Our aluminium frames are in-house developments and this allows us to respond to all requirements and continually further-optimize our frame sections. The arrangement of the power LEDs is computed for every frame depth- and size and is tested in detail in order to always guarantee that the light shines through the picture perfectly even with the slim frames. 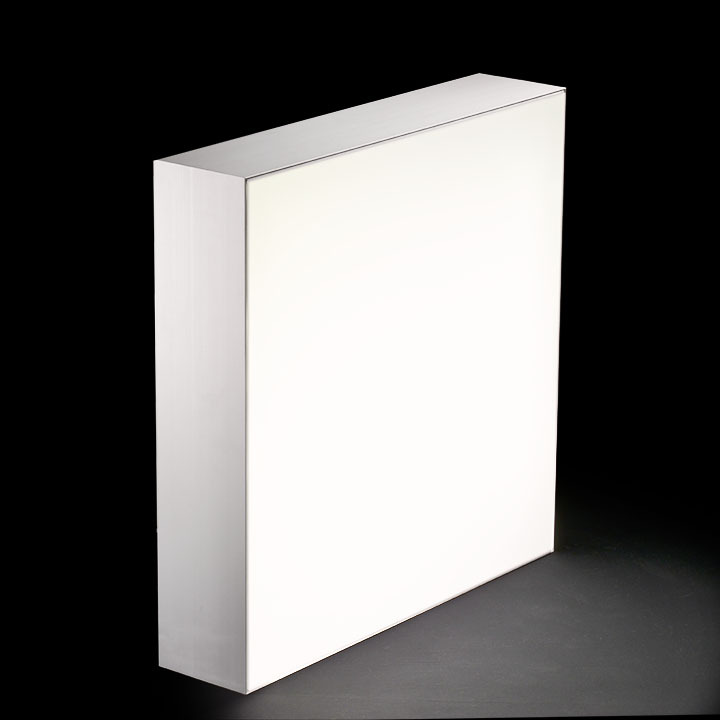 Special-sized backlit lightboxes are standard at our company – we construct them to meet your specifications. Fur wall mounting, as ceiling dangler or as free-standing model. 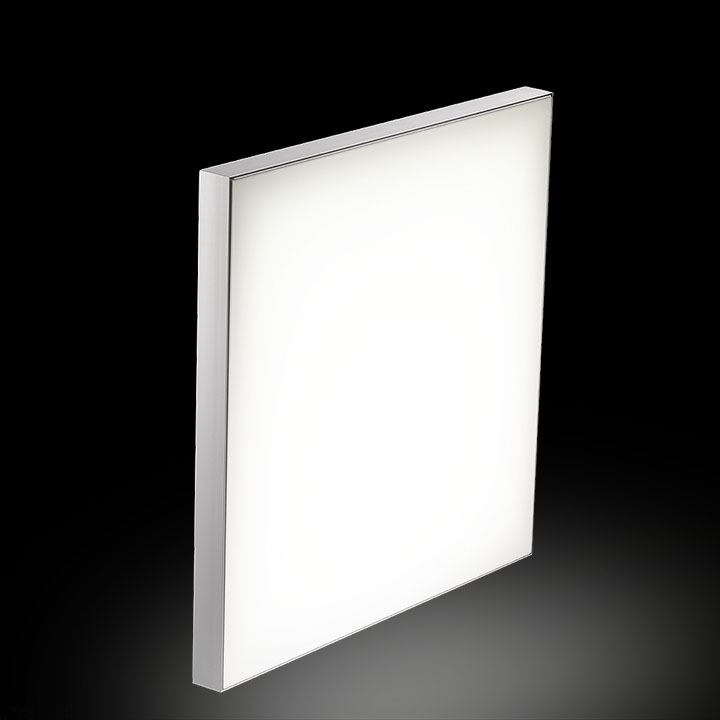 Virtually all backlit mounting frames are available as dimmable versions. We construct lightboxes as one-piece units up to a length of 5 m; of course, our modular system allows us to offer far larger illuminated walls!